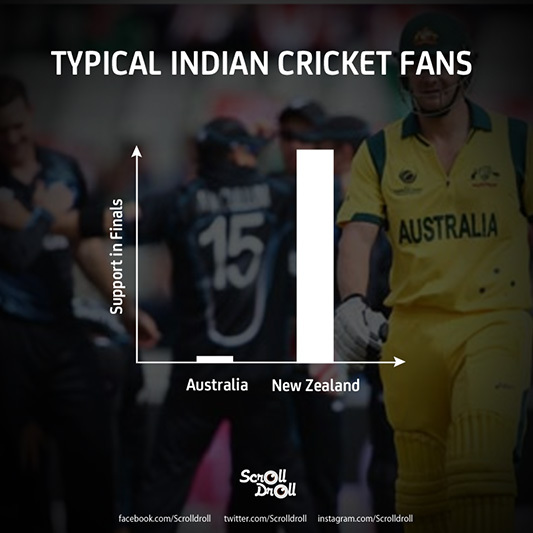 From supporting a common team New Zealand in the finals to considering victory over Pakistan more important than the World Cup, there was something exciting always happening during the World Cup 2015. 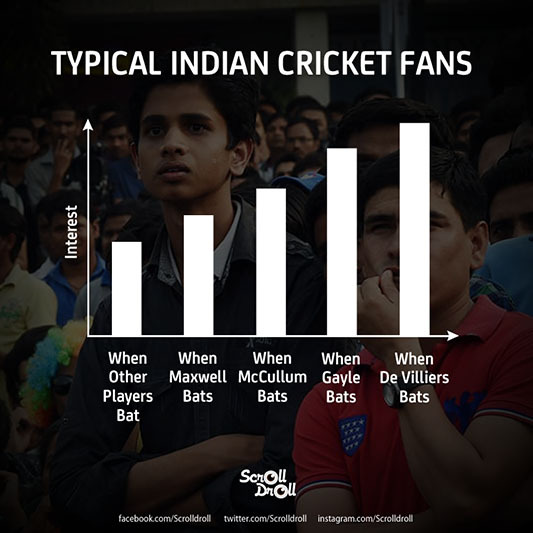 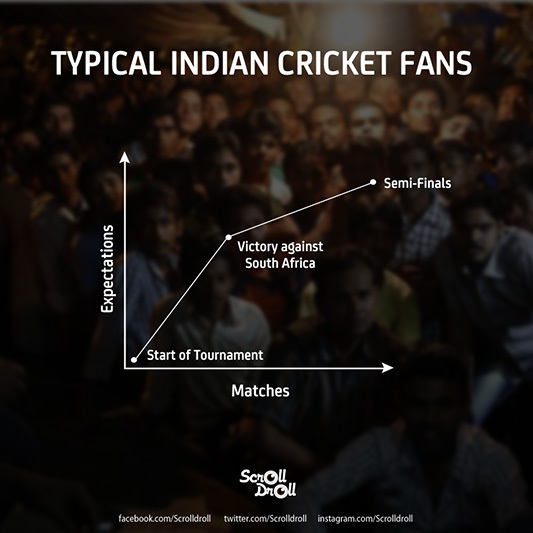 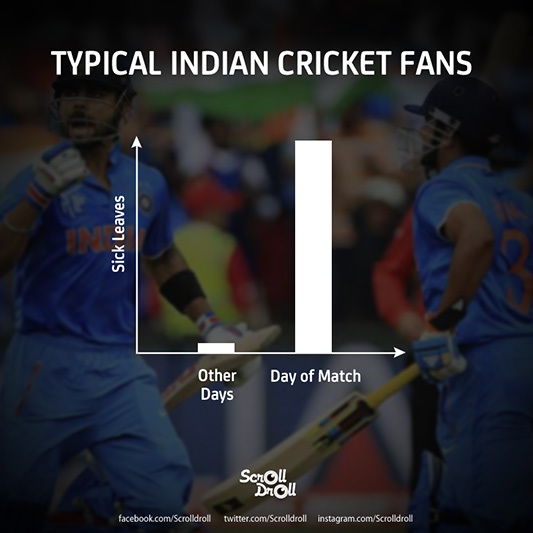 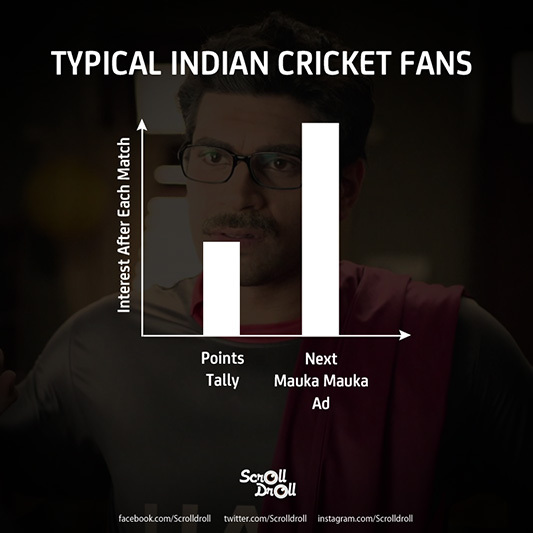 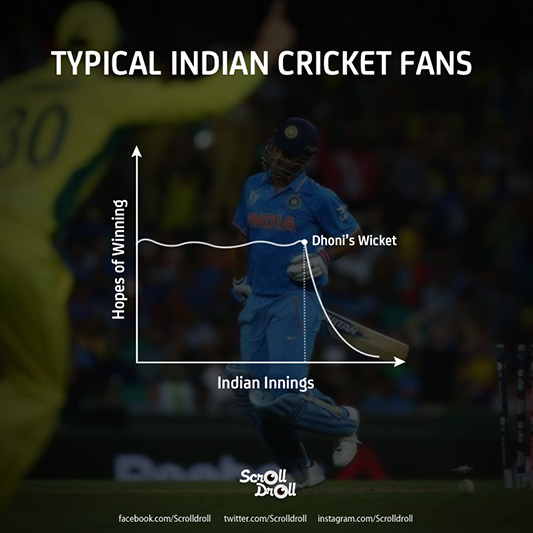 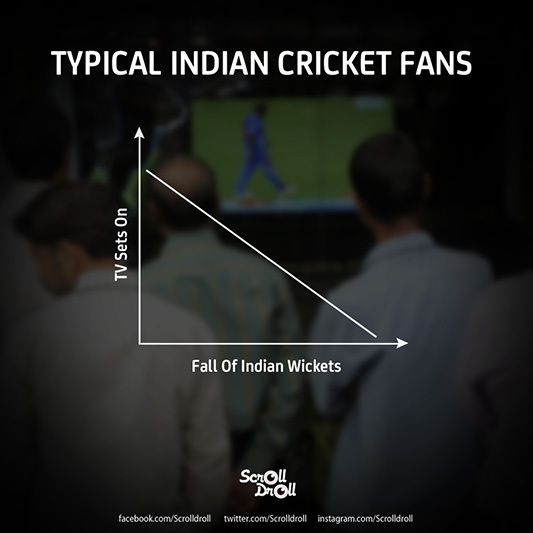 As the exciting tournament ends, we bring you the quintessential habits and emotions of a typical Indian Cricket fan in 10 posters. 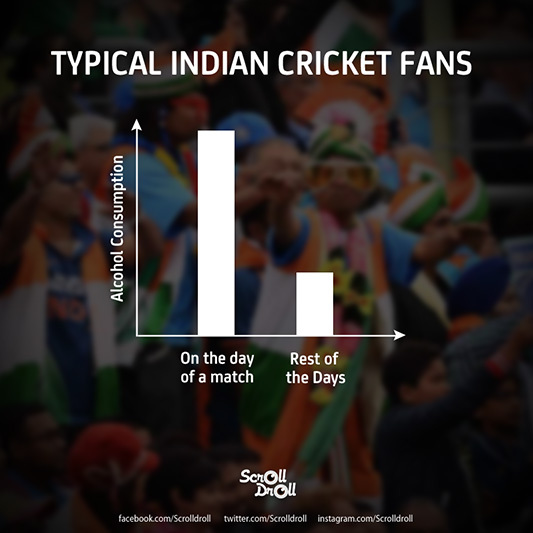 We are all guilty of these and we love it! 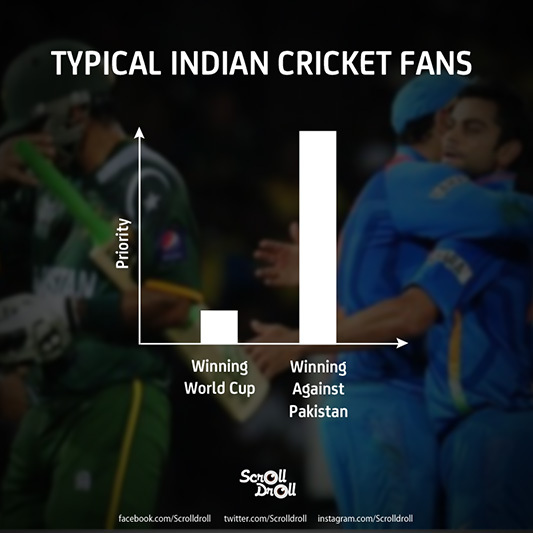 And we promise to continue the trend next world cup season as well!